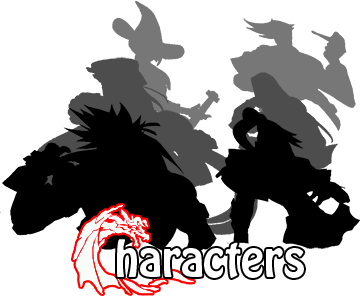 As a mercenary and assassin, Wade is trained in many forms of deadly combat. He was also briefly a sumo wrestler. In addition to his martial arts training, Wade has amazing strength as well as superhuman stamina, agility, and reflexes. Due to having Wolverine's health regeneration ability grafted to him, Wade is capable of recovering from nearly any injury, no matter how fatal it normally would be. Arguably, due to his insanity, Deadpool's most powerful ability is his non-stop mouth. Wade uses primarily pistols, katana, and explosives, but has been known to use just about any martial arts or modern weapon including sai, knives, and missile launchers. Due to his "outside-the-box" thinking (to put it mildly), he is often seen using unconventional weaponry, including a sheep cannon and a suit of armor made entirely of pork. Wade acquired a teleportation device that he often uses. If malfunctions on occasion, which is reflected in his moveset. Since Wade is legally insane and is fond of breaking the fourth wall (i.e. medium awareness), he is also able to use his own life and super meters as dangerous weapons. 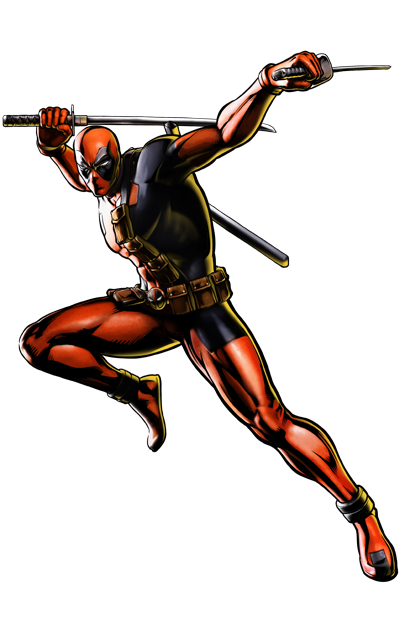 The Merc with a Mouth...while he is incredibly silly, Deadpool is one of the most effective mercenaries out there. Brother, you're ugly. And not just ugly, I mean BIBLICAL ugly, like "you can model for death threats" ugly.